Apartments in the city center. Who doesn't love a trip to the vibrant Spanish capital? 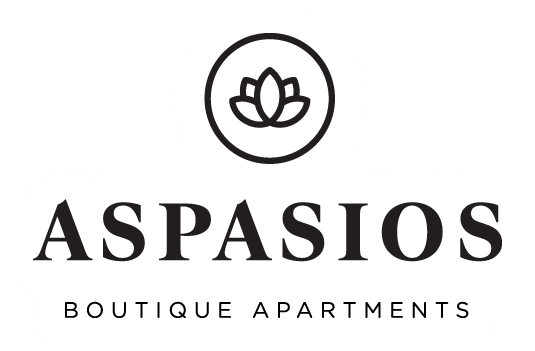 Thanks to Aspasios, the home of the Prado museum, the Puerta del Sol and of course Real Madrid can now be your home away from home! We offer gorgeous, newly renovated boutique apartments in the heart of the city. These suites are fully serviced to make your stay as comfortable and easy as possible. Whether you’d like to stay with us for business or for pleasure, our job is to take care of you. Take a look at what we offer and find the perfect apartment in Madrid for you!